While Redhead Express has not performed in Branson since 2008, The Dutton's Family Theater still offers several other entertaining programs! 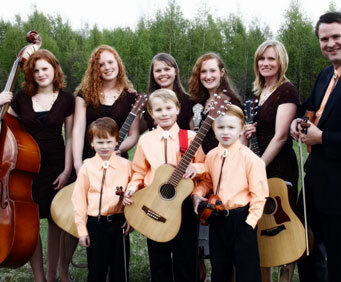 Hailing from Alaska, this hit family bluegrass band known as the Redhead Express will entertain and amaze with their traditional country and bluegrass, as well as comedy as they bring Branson back to its roots! 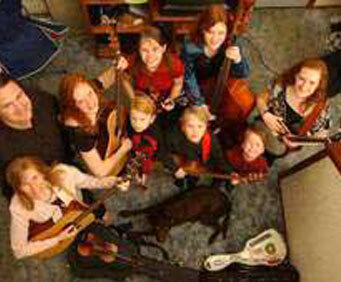 Be amazed as the family lets loose with banjo and fiddle playing as well as 3-4 part harmonies. 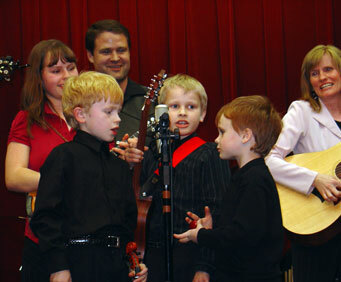 Watch as the four young daughters of the group charm the hearts of the audience with their vocal skills and the three sons combine their efforts as mom and dad provide the background tones, while all members of the family showcase their versatile instrumentation. Watch as the band exchanges instruments and leads as they perform everything from classic music to gospel songs.